The Dame; Zoey Annah, our top ranked Cane, a bright intelligent and hard working Lady. The Sire; Ezekiel, the ever present Protector of Family and Hearth, a big bruiser. Here are some pics of Zoey, Ezekiel and of course their Pups. The following list is a set of requirements and information we need from any prospective Purchase or Adoptive Client. To continue with the interview process and for us to complete the Contract please follow these instructions. Information from any Client is confidential and is not shared with anyone, period. ~Agreed upon Purchase Price or Adopting Fee. ~Which Dog/Puppy you wish to be held. An article of clothing, towel or pillow case that has been worn or slept with by Members of the entire Family, this is to include other dogs, cats, etc... This article is to be mailed along with the Deposit of $250.00. Place the article in a ziplock or plastic sealed bag. WARNING This article will not be returned to you in the condition it was recieved. This article will be placed with the puppy during feeding, handling and then eventually placed with his/her littermates. This article is important in assisting in a smooth transition from our Home to yours. Along with the Receipt from the USPS, you will recieve from us a Deposit Receipt attached in an email. 1) Cannot take possession of the Puppy/Dog/s through no fault of North Country Canine Services. 2) Failure to pick up the Puppy/Dog/s on the scheduled Date/Time. 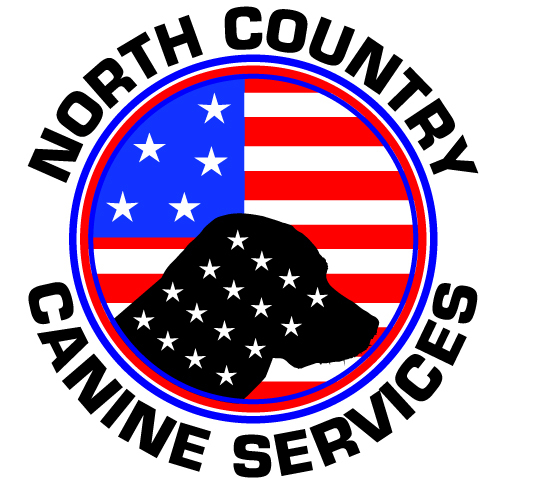 Note: Date/Time for pick may be altered by North Country Canine Services through just cause if the need arises that the Puppy/Dog/s needs further contact with the Dam or by Veterinarian Orders.